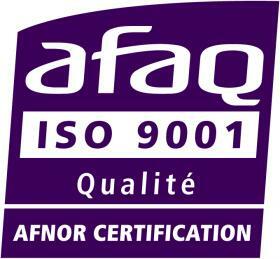 Our quality control system is tested regularly through internal, external, certification and customer audits. The dedication and competence of our staff is systematically recognized. Maintain and constantly improve our quality management system. Our company, a corporate citizen, eco-responsible and ISO 14001 and Imprim’Vert® certified, is committed to environmental protection. 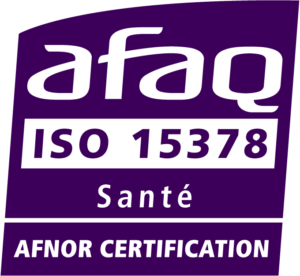 We are committed to manufacturing products that conform to specifications through impeccable hygiene, excellent traceability and by following procedures and guidelines. 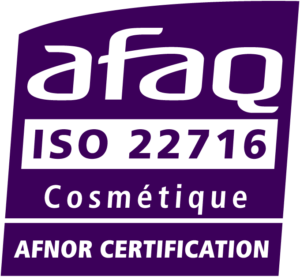 ISO 22716 for cosmetic packaging activities (implementation of good manufacturing practice as stipulated by EC Regulation 1223/2009 on cosmetics). 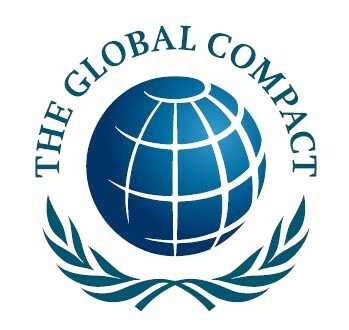 Since its creation, our company has been committed to a culture of CSR.